At work I am a designer, prototyper and explorer of new media like video games, iphone apps and new exciting stuff like augmented reality and citizen science. I’m completely fascinated with what happens when people get jazzed about an idea – how passion seems to unlock the pursuit of learning, beauty and even justice. More and more, I’m thinking about how to create systems of interest and motivation for educational purposes and at home I’m wondering what that means for raising my two children. If I could have it my way, every person on the planet would spend the majority of their day doing things that inspire them. I think the educational system can help to that end. Bio for Grants, Press, etc. David J. Gagnon (University of Wisconsin, Madison) is a Discovery Fellow and program director of the Field Day Lab in the Wisconsin Institutes for Discovery at University of Wisconsin, Madison. 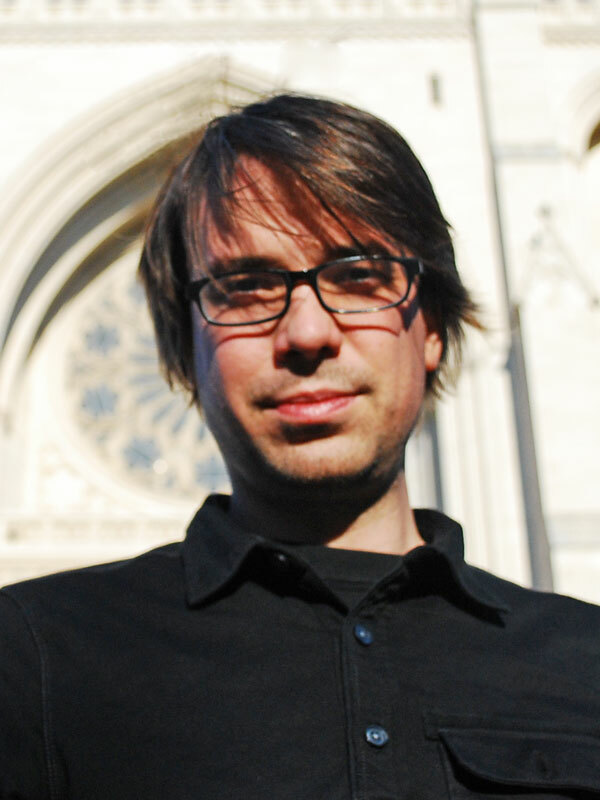 He directs a team of educational researchers, software engineers, artists and storytellers that explore the intersections of learning science and media design, specializing in mobile media, video games and simulation. David is also the Director of the ARIS project, a free and open tool that allows anyone to produce mobile games, stories and tours. He is also active member of the Games, Learning and Society Research community.